Loads of image editors are announced as potential Photoshop killers, but how many of them are really worthy of this category? 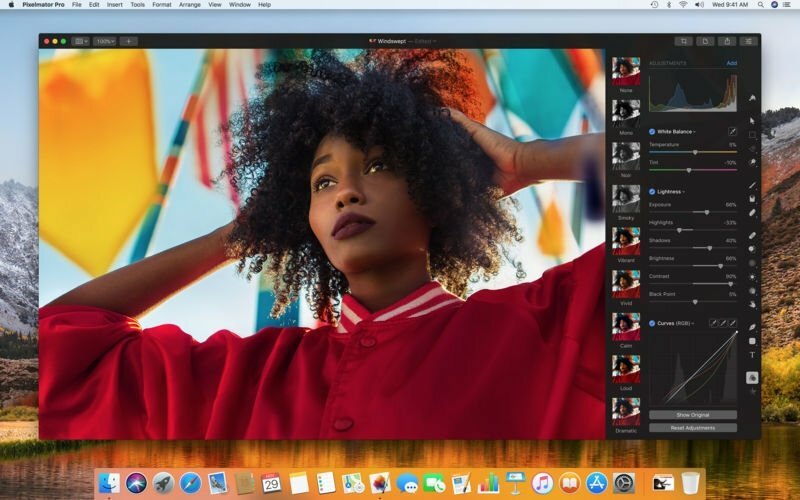 The team behind the development of Pixelmator have started getting serious, launching the Pro version of their photo enhancement program for Mac, which also has an edition for iPhone and iPad. 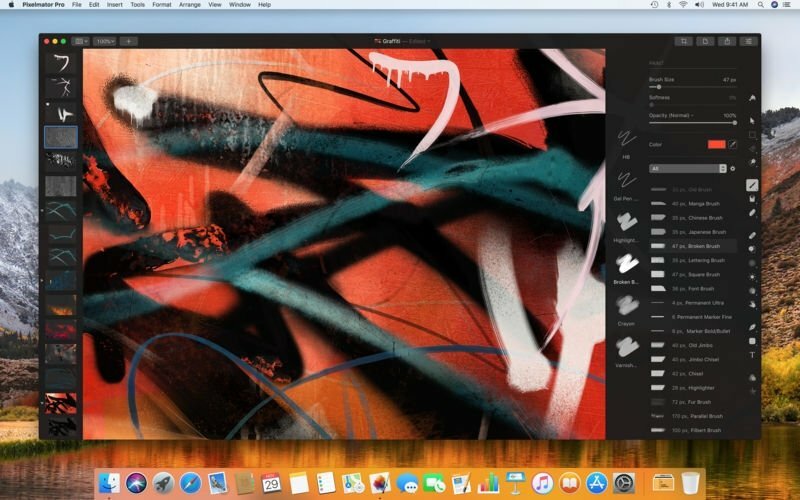 It goes by the name of Pixelmator Pro and despite multiplying by four the price of the program's lite version (it costs just under 60 dollars), this program is meant to be a very worthy alternative to Adobe Photoshop. 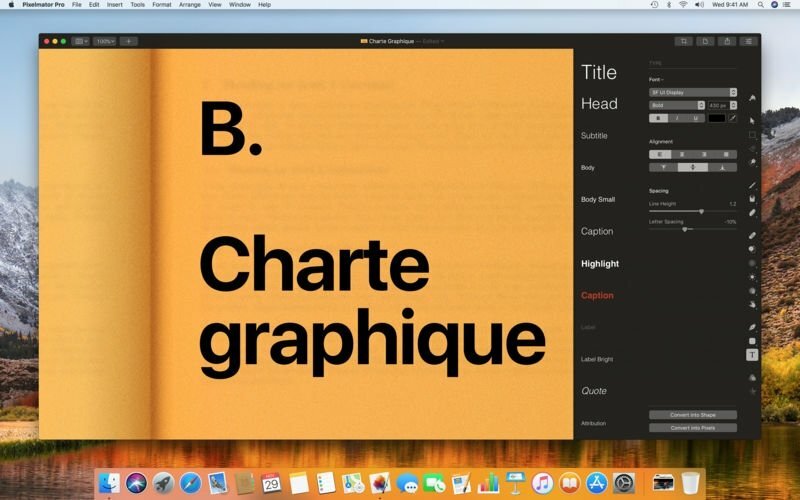 To start off, this app comes along with an editing and enhancement system based on the same principle as Adobe's tool that doesn't alter the image's pixels. Therefore, you can imagine that it's also based on layer editing system that allows the user to adjust all sorts of changes and apply effects without breaking the original composition. 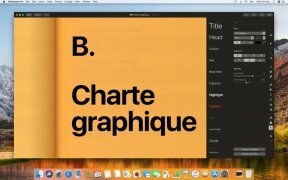 The most important issue is that its development makes the most of the different APIs that Apple offers its users, therefore, it's a product that integrates perfectly into macOS High Sierra environment. It's fully optimized for this operating system thanks to the use of Metal 2, Core Image, and OpenGL. Everything you can expect from an image processor: smart selection tools, enhancement tools, drawing tools, and a wide range of effects and color adjustments. 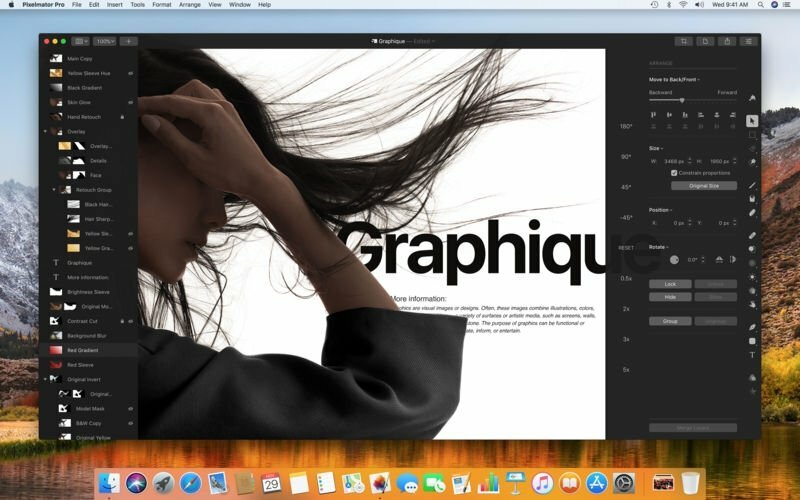 New interface with a workspace arranged in a single window designed exclusively for Mac and intuitive handling that allows both beginners and experts to work in the field of image enhancement. Create layers, effects, and customized style combinations that you can use on any image and share with other users. Apply different styles to the images based on digital or traditional artwork. Remove any imperfection or entire objects from an image and enhance specific areas of a picture. Share your work on social networks and other applications straight from the editor. And although it's a commercial program, there's a Pixelmator Pro Trial that you can use for 30 days for free without any other restrictions. However, bear in mind that this program is only available for Mac. If you're looking for a Pixelmator for Windows, you'll have to forget about that idea... at least for the time being. 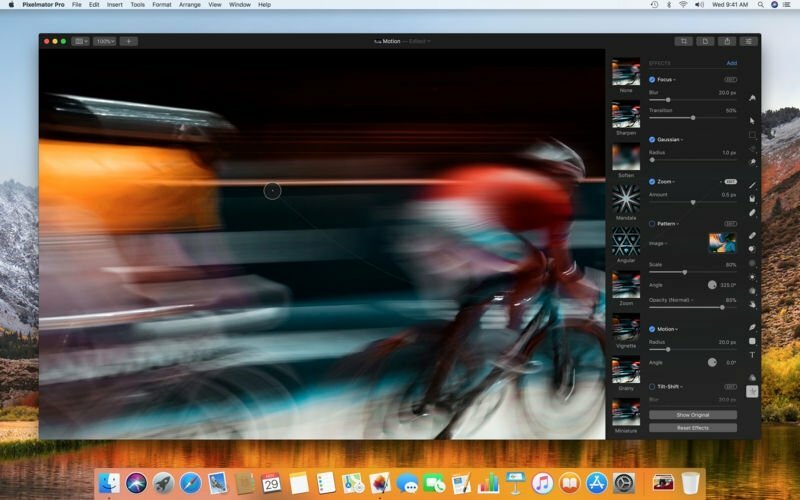 Can we really talk about a Pixelmator vs Photoshop battle? Well, we don't really think that it will manage to beat Photoshop. Adobe's users won't switch over to this software, that's for sure, but it might be able to bring in plenty of new users. Minimum operating system requirements: Mac OS X 10.13.